Knitting and Stitching for Self Care Nov 09, 2018 Knitting and Stitching for Self Care In former times, knitting and sewing could be associated with being frugal and making items of clothing cheaply. Whi.. The Meaning Behind Flowers Mar 04, 2019 Humans have an uncanny and incredible capacity to attribute meaning to pretty much anything and teach that meaning to others. This ability to crea..
Perennials course online. 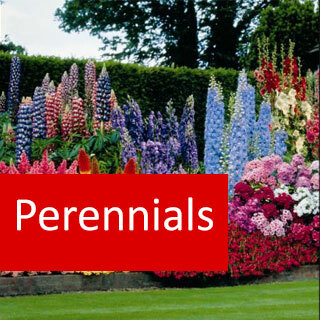 Perennials are a diverse group of plants providing the gardener with a wide range of plant material suited to an equally wide range of climate and soil conditions. Whilst trees and shrubs provide the backbone of the garden, perennials, with such diversity of structure, flowers and leaf shapes, fill in the spaces to provide (if chosen carefully) year round colour and interest. 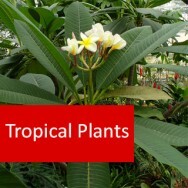 Perennials cover a wide range of plants including both ornamental and useful plants. There are perennial plants for all situations. Determine sources of further information for identifying and growing different varieties of perennials. Determine the propagation of different perennial plants. 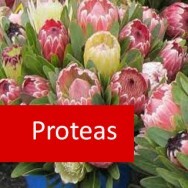 Discuss the horticulture of a range of commonly grown perennial genera. Discuss the management of pests and diseases occurring on a range of perennial plants. Manage irrigation and drainage to ensure optimum water levels are maintained for healthy growth in perennials. Determine appropriate use of perennials in a range of horticultural situations. Describe a variety of uses for perennials.